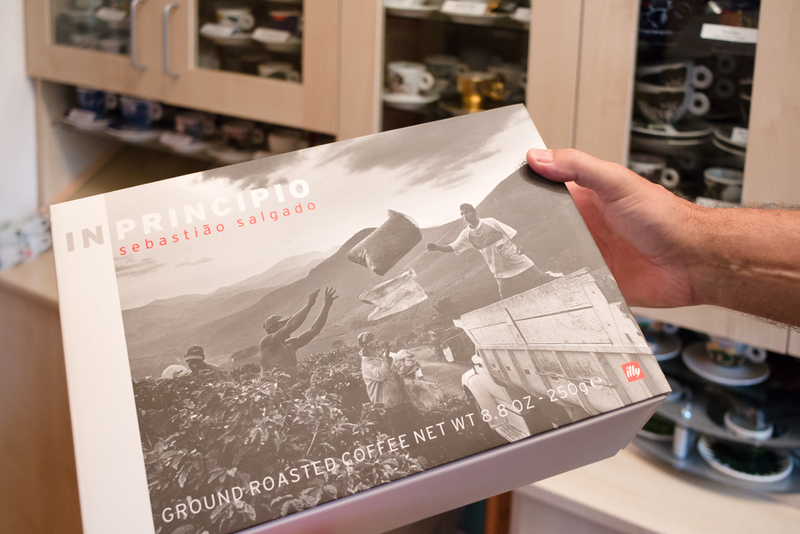 The Italian coffee company started “Arti e Mestieri,” its first collaboration with contemporary artists in 1992. 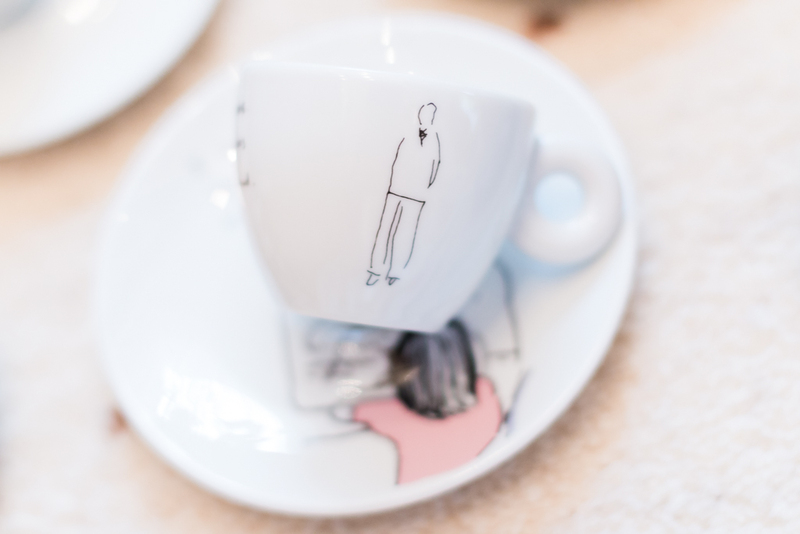 “The idea was to surround coffee with something visual that can add another stimulus to your brain”, said illy creative director Carlo Bach, “coffee and culture are very connected. 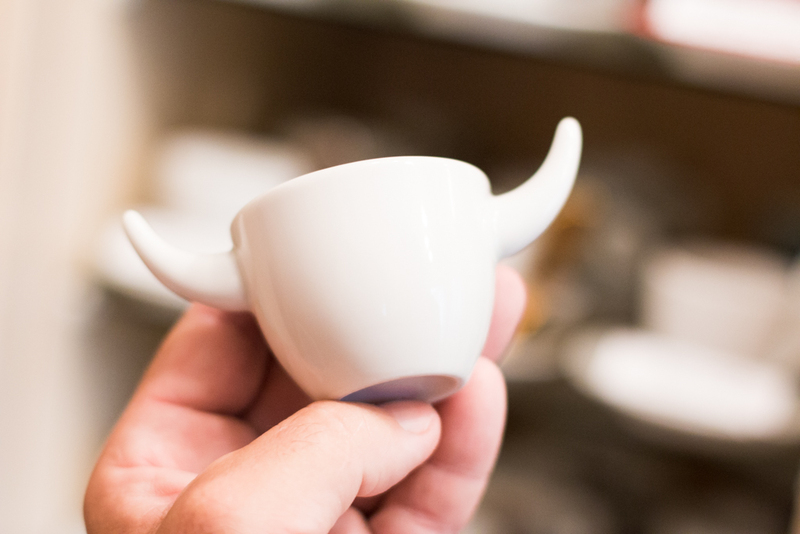 Coffee is something that you can think of as food for the mind – food for an artist. And it’s a meeting point for creative people”. For the Walenta family it all started with a souvenir from Venice. 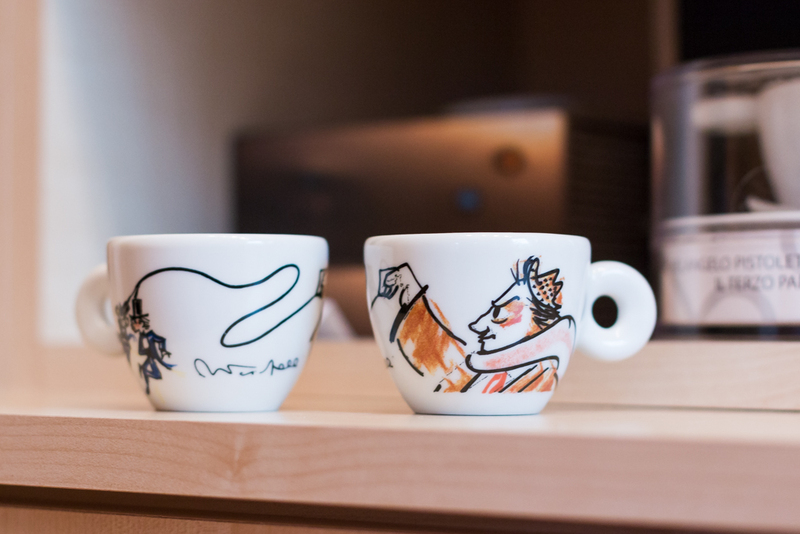 Mrs. Walenta worked in the Chamber of Labor and in the beginning of the 90’s she brought two illy cups from the “videogramme” series from a business trip to Venice. 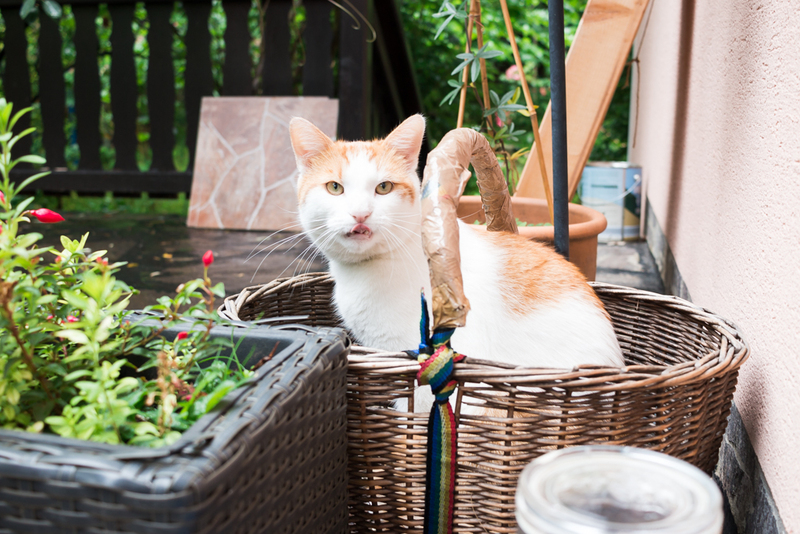 Hannelore didn’t buy it on purpose, it was the first thing she saw in the shop and she could afford. 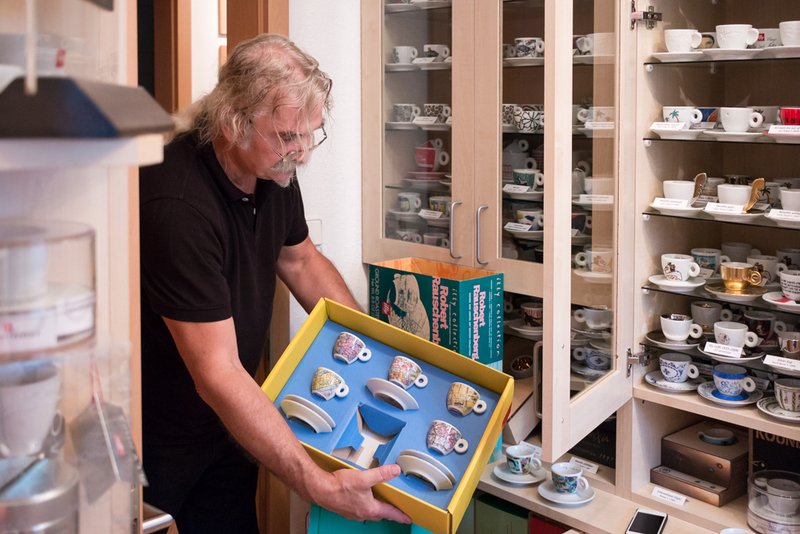 When Reinhard got the gift he was curious and discovered that there were more, which led to one of the biggest collection of artist cups from the Italian coffee makers. 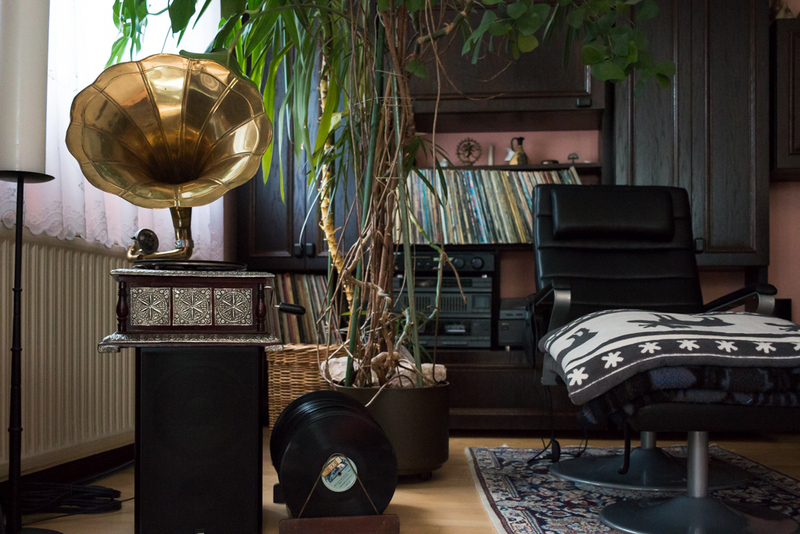 There is a dedicated room for the collection at Walenta’s house, which is located some 30 minutes away from Graz. But it doesn’t stop there. 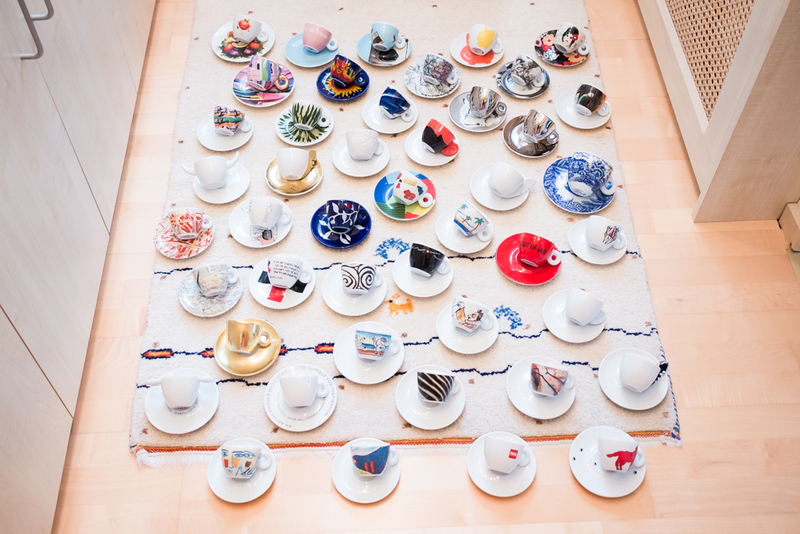 On the question how many cups they have in the collection, Reinhard answers: “my wife thinks too many” and laughs. The cups are everywhere, in the cellar even in what is supposed to be sauna. 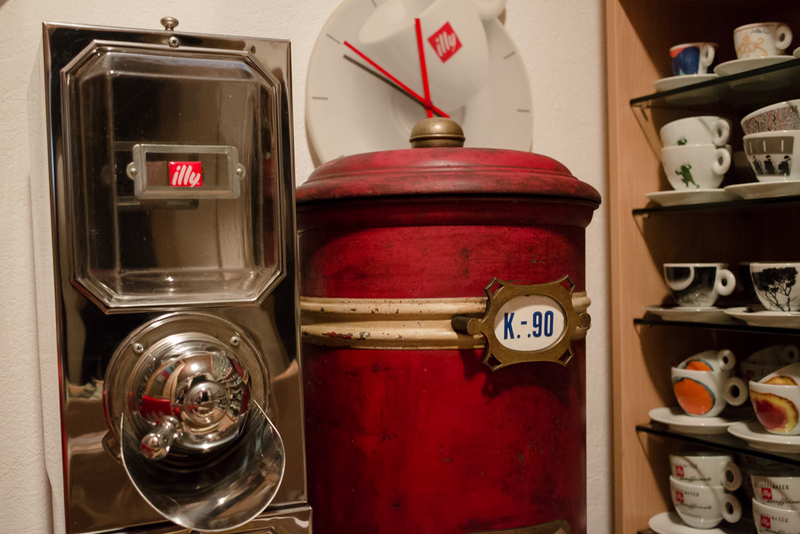 “Collecting illy cups was not that easy in the beginning, because there was no internet and it was rather expensive. Our collection grew slowly, but regularly. 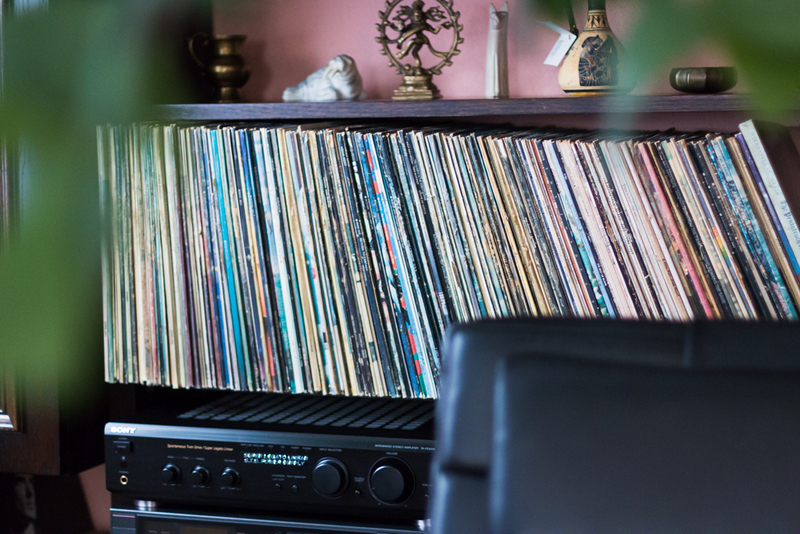 I collect not because it is expensive, or because it was expensive, I collect because I really love it”, says Reinhard. 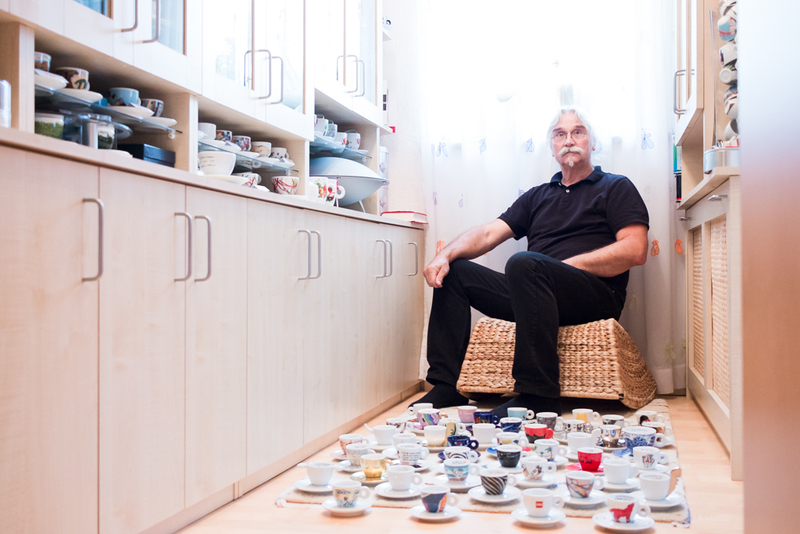 As a true collector, Reinhard, not only, has all series of cups, but also limited editions and even prototypes. At first glance, not such an expensive hobby, but the Gold Venice cup for example, is a limited edition of 97 with a value of 3000 euros. 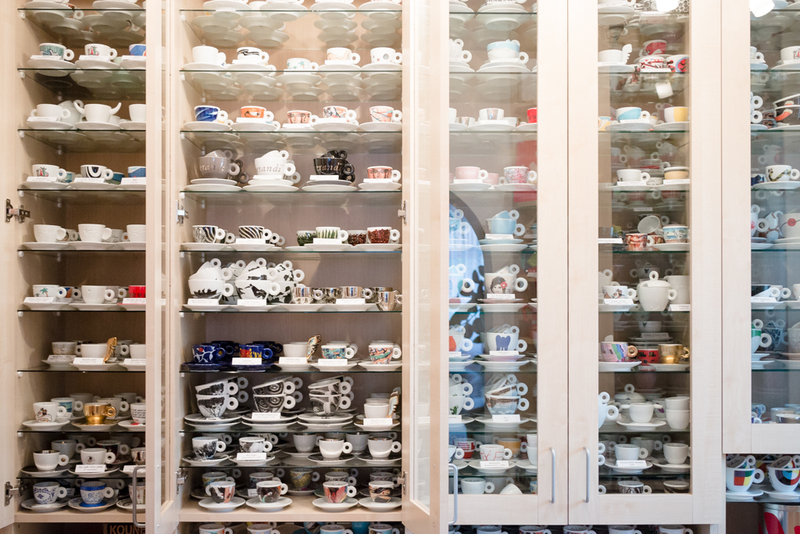 It is hard to say how many illy cup collectors there are. Once there was a set made in collaboration with Marina Abramovich called Spirit. Reinhard’s friend witnessed how 500 sets were sold out within 11 seconds in France. Of course, Reinhard started to get interested in the artists, who collaborate with illy and that’s how he learned about art. Every time there was a new set, he researched the artist and his style and when possible visited some exhibitions. Reinhard Walenta thanks “The Viennese illy team”, who always provides excellent support under the leadership of Mrs. Bernadette Burggasser. 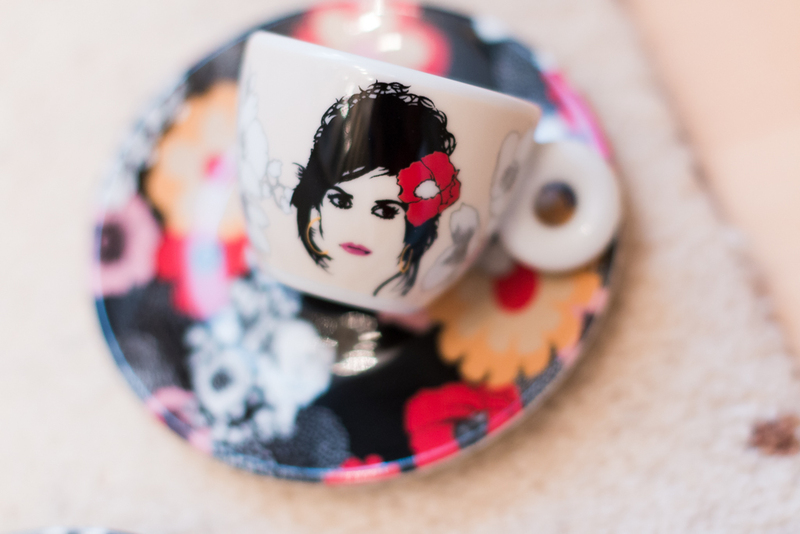 As well as Mrs. Maria Stella Diana, Press & PR Office Germany for the help in search for rare illy cups. 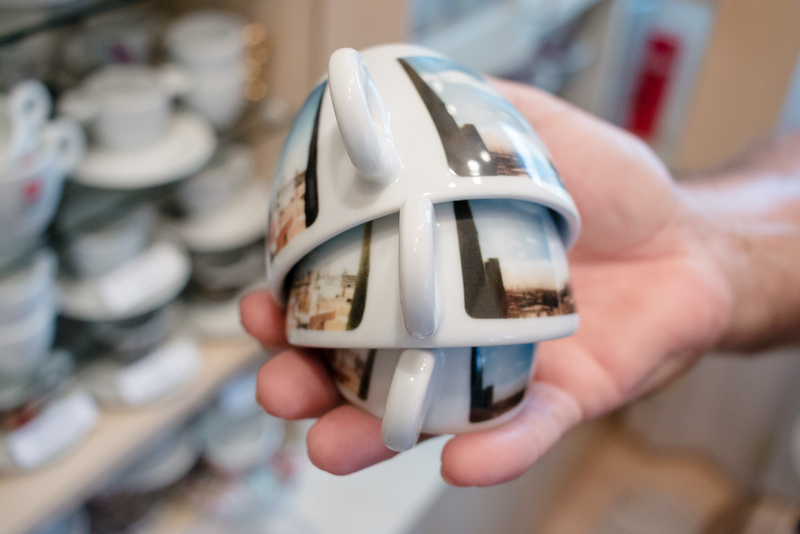 If coffee is experienced with all five senses, the very objects that hold coffee should please the eye. 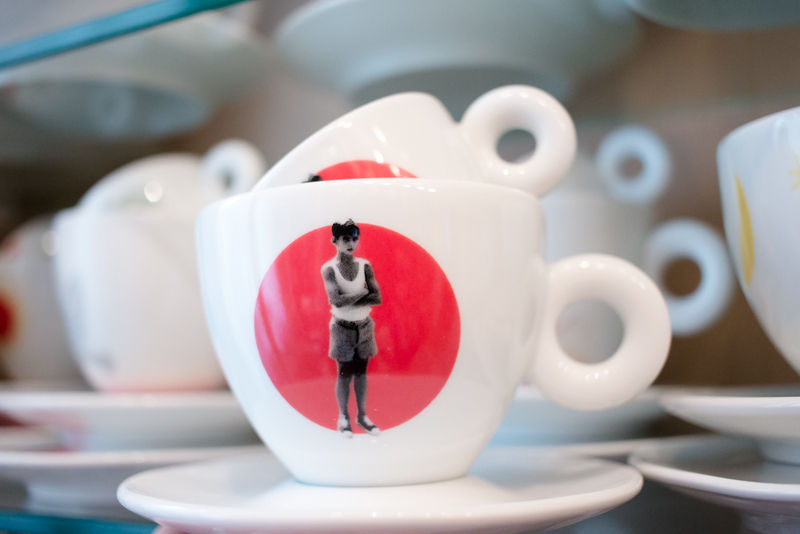 Twenty years ago, illy considered how an everyday object like a coffee cup could be rethought – elevated, in fact, to meld the sensory pleasures of coffee and art. 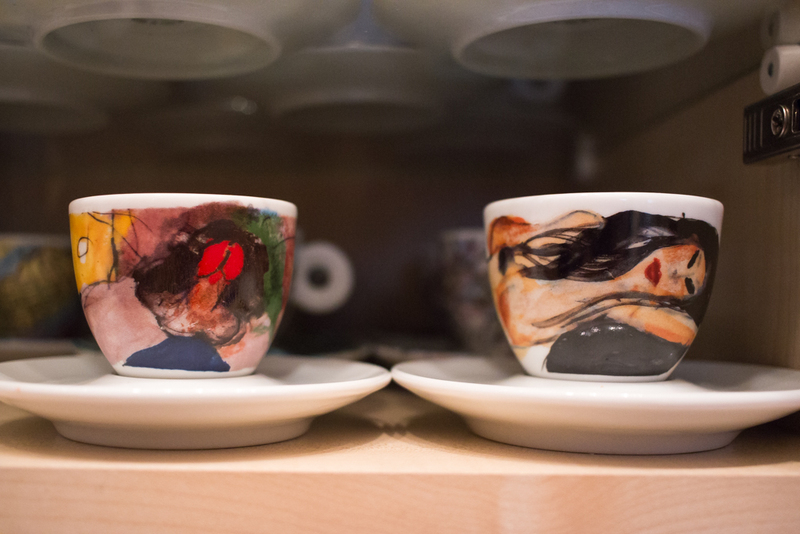 This insight gave rise to the illy Art Collection: small works of art, taking ceramic cup as medium, transforming the simple pleasure of drinking an espresso into an experience that fully engages the senses and the mind. 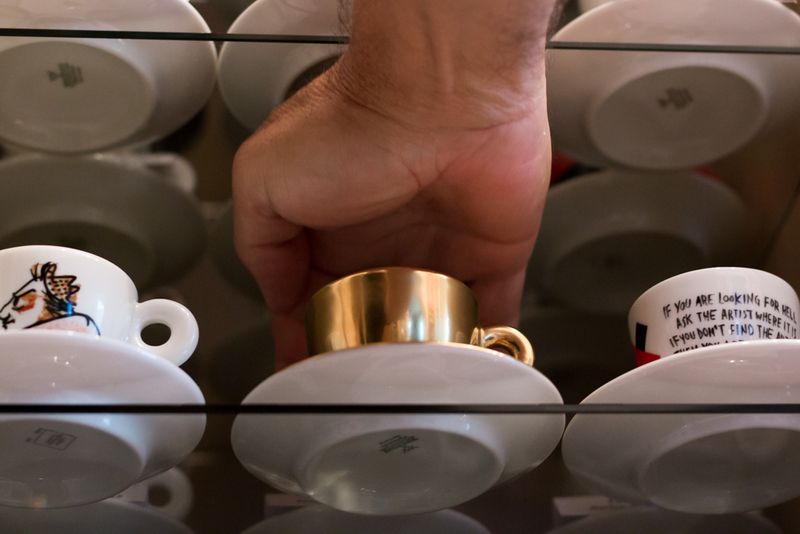 Every illy Art Collection project starts with the same, elegant canvas: the iconic, white illy espresso cup introduced by renowned architect and designer Matteo Thun in 1992. 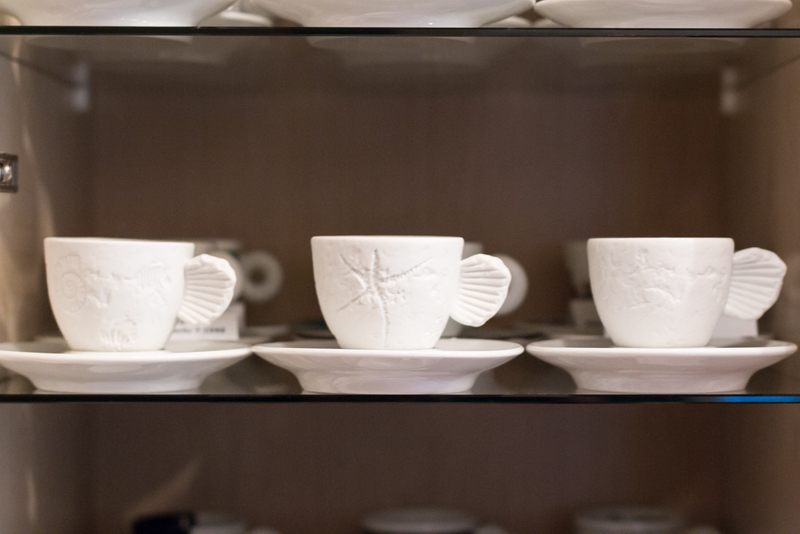 Taking cup as muse, more than 100 of the world’s foremost artists have created collections since -no two ever alike, and each a revelation. Jeff Koons, James Rosenquist, Julian Schnabel, Robert Rauschenberg, Michelangelo Pistoletto and Marina Abramovic are just some of the contemporary masters who have contributed to the collection, along with emerging talent from around the globe. 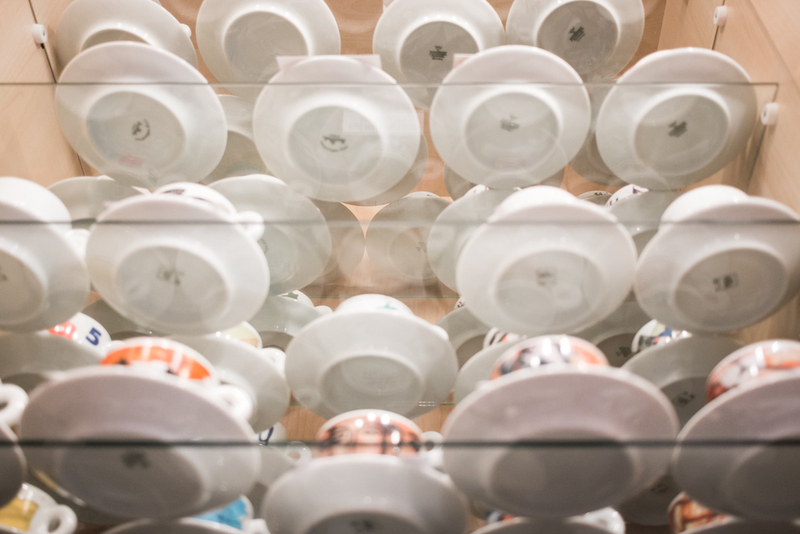 The illy Art Collection is available in sets of cups and companion saucers for espresso and cappuccino. 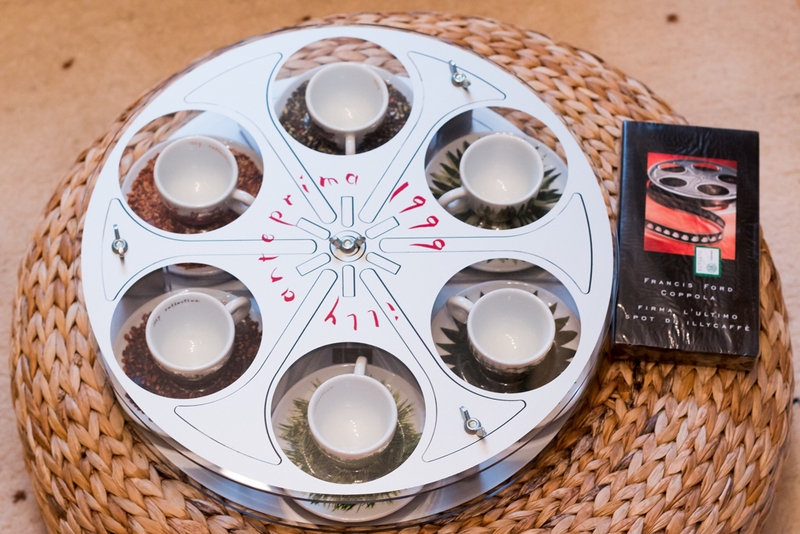 Some special editions contain a single limited edition companion cup. 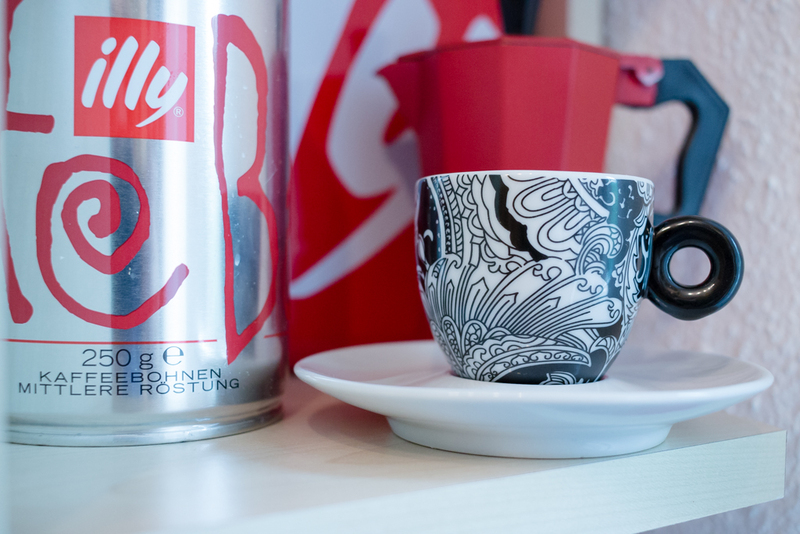 In 2006, illy broadened the project to include its iconic, 250-gram can as medium. 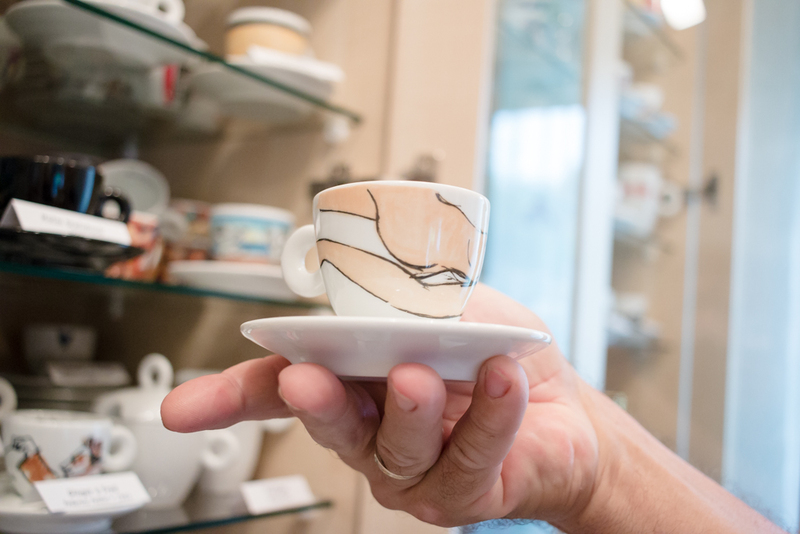 Borne of cup, can or both, relationships among illy and contributing artists grow and strengthen over time, extending to other media and locales, like museums, exhibitions, books and events. 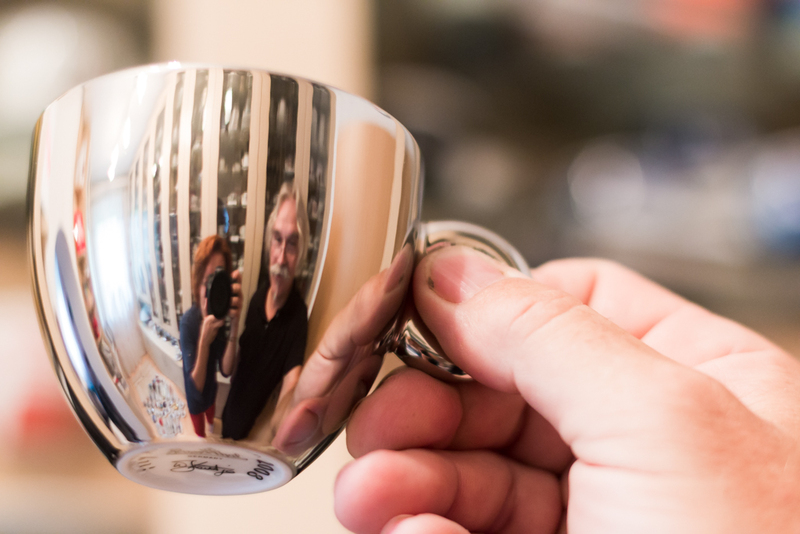 Yet more proof of the special bond shared by coffee and culture. Tags: Anish Kapoor, art, Arti e Mestieri, coffee, collector, contemporary art, David Byrne, fellini, illy, Illy collection, interview, Jeff Koons, Julian Schnabel, Louise Bourgeois, Marina Abramovich, Matteo Thun, Pedro Almodóvar, Pistoletto, Robert Rauschenberg, The illy Art Collection. Bookmark the permalink.